 TOSHIBA is a world leading manufacturer of alkaline, zinc, manganese and lithium batteries. 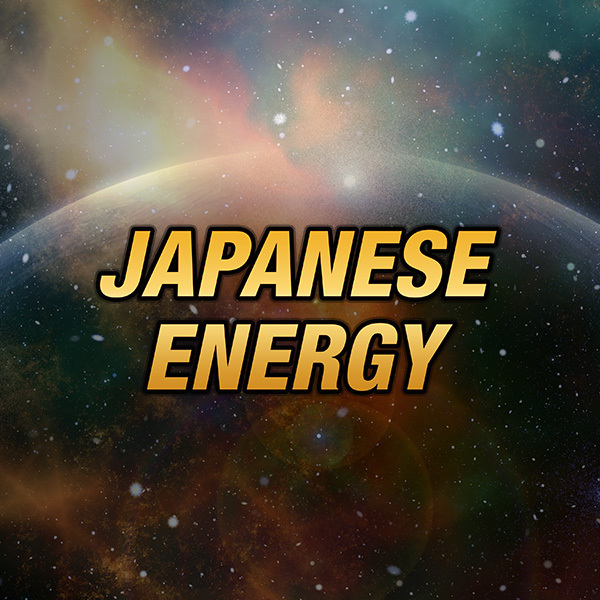 Toshiba batteries are suitable for all devices, performing at the highest level. 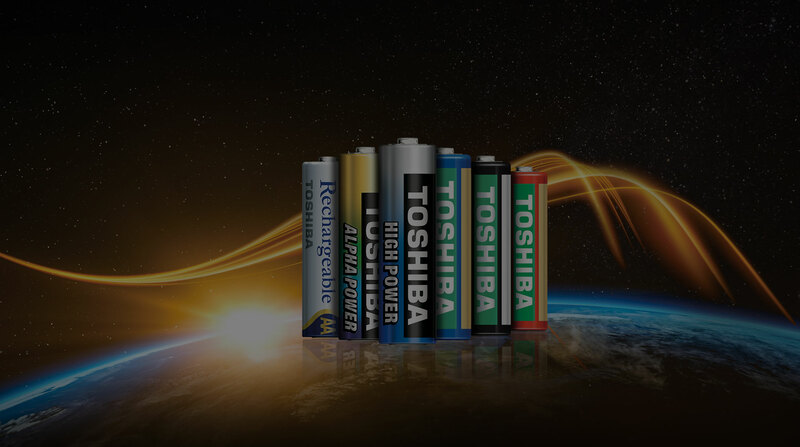 With a wide range of product assortment Toshiba batteries are satisfying, even the most demanding energy needs for the high-end and digital devices. 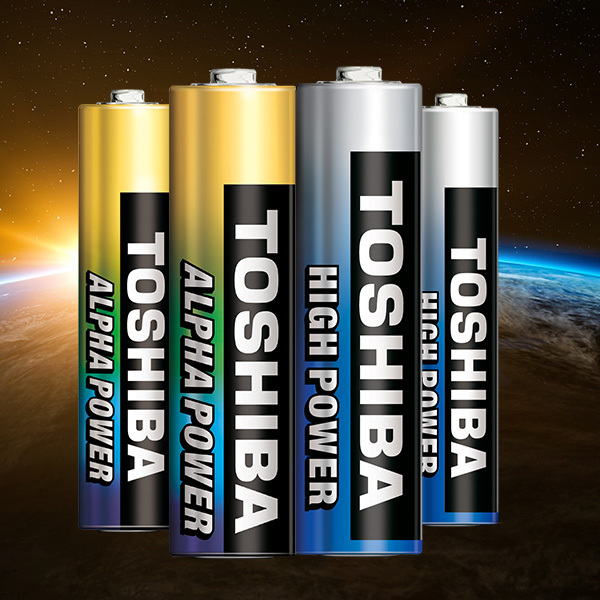 Toshiba alkaline High Power & Alpha Power batteries are among the market’s top choice, designed for high performance and longer life. 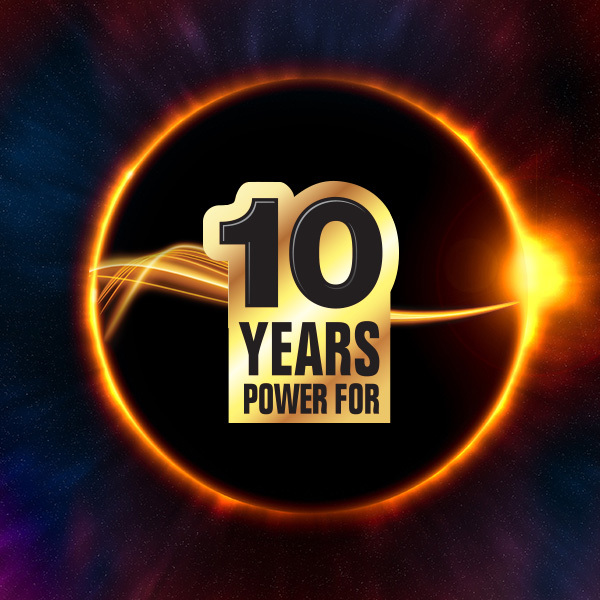 A complete product offering with full range of AA, AAA, C, D, 9V, ideally for low-drain appliances like torches, alarm clocks, radios and remote controls. 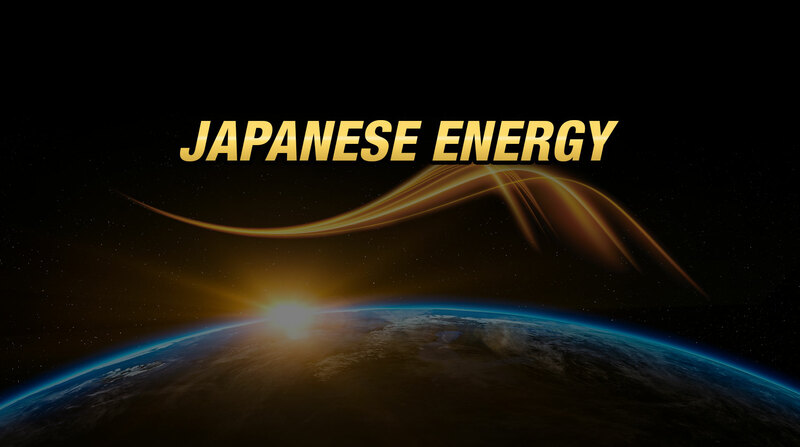 TOSHIBA Rechargeable batteries (Ni-Mh) offer strong, long-lasting performance and convenience for mid to high range capacity devices. A broad product assortment proposal of alkaline button cells, focusing on the needs of compact and small devices of today. Remote controls, cameras, calculators, fitness and medical applications, toys. 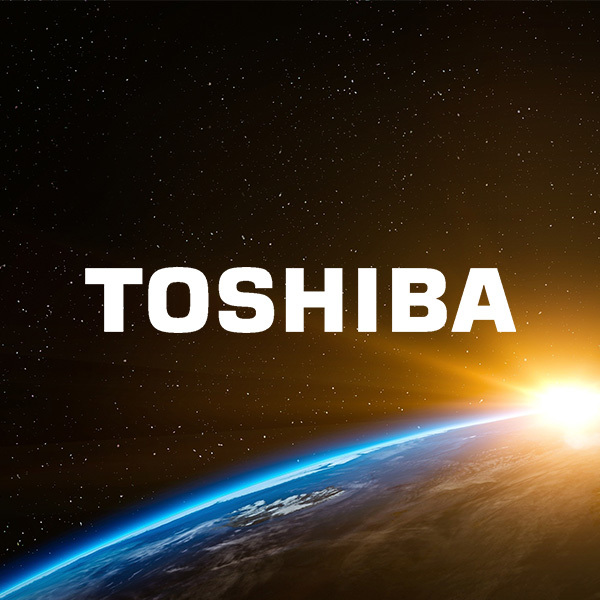 With a World Class elegant and Compact Design, Toshiba Powerbank is the most preferable solution for fast charging, to those who want to be able to charge their favorite device anywhere. Premium-quality, Elegant design, outstanding high performance LED technology, ideal for frequent use indoor and outdoor.